I have loved it all. 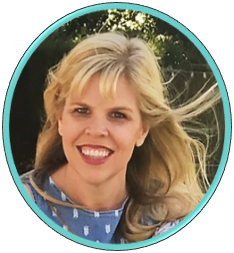 When I decided to become a Blogger and Author of Teaching Resources, I became super excited! Why? Well, of course because I get to design! I have secretly wanted to become a Graphic Designer in addition to a Teacher Author, for some quite time, and perhaps someday, this designing lady will walk that road. In the meantime, I will keep designing for fun and learning along the way. I designed this blog myself, which includes creating the overall look and feel of the blog, making the header and images, creating the social media buttons, and so on. As I have little experience with blog design, I read and watched a lot of tutorials, and got to work. I had a blast designing this blog and I didn't really want to stop there, so I decided to focus on learning some more basic clip art techniques. As like most Teacher Authors, I use PowerPoint to create my teaching materials. Since I am familiar using it, I decided to start there when learning how to create basic clip art. I'm sure some day, I'll venture out into using other programs, but for now, I'm going to keep things simple. 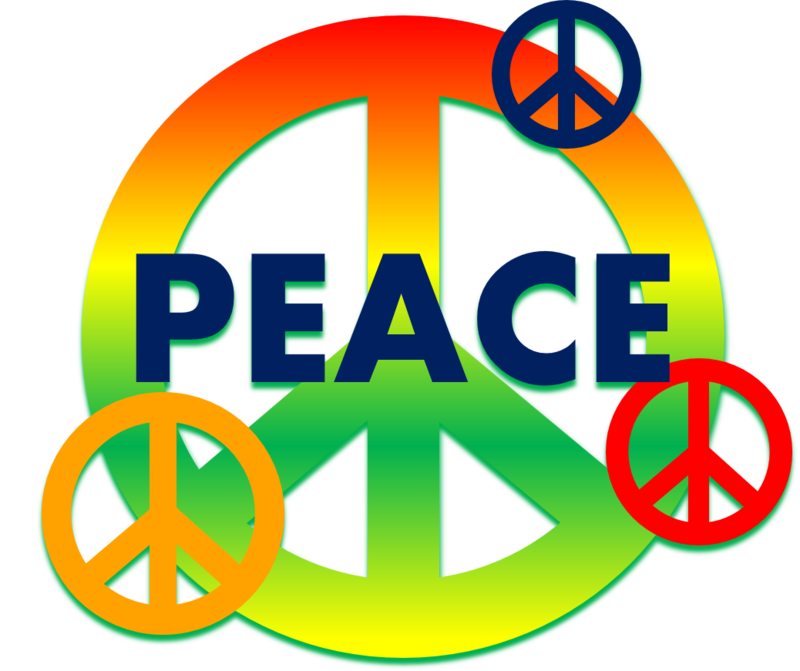 Here is my YouTube Video demonstrating how to make a basic peace sign clip art image. I hope it helps! http://www.poweredtemplate.com. They are funny but you should try to create your own, you are doing good.